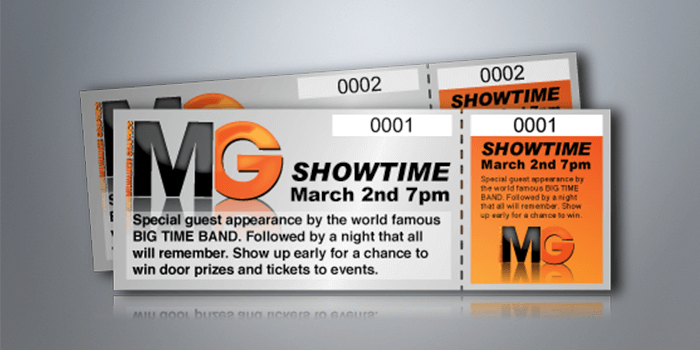 Print event admission tickets with UZ Marketing for full color custom stubs. 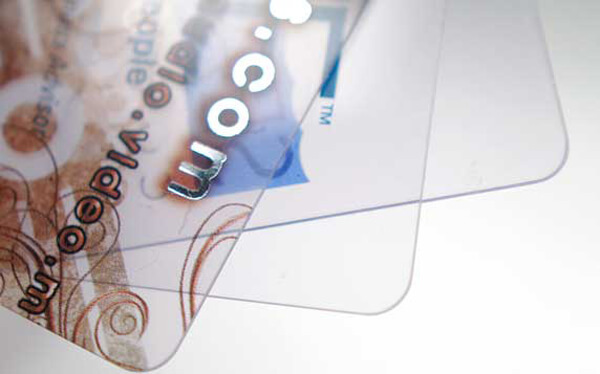 Our tickets can be printed with perforation included to allow easy tear-off for admission. You can also choose to add sequential numbering to the tickets to prevent counterfeits. 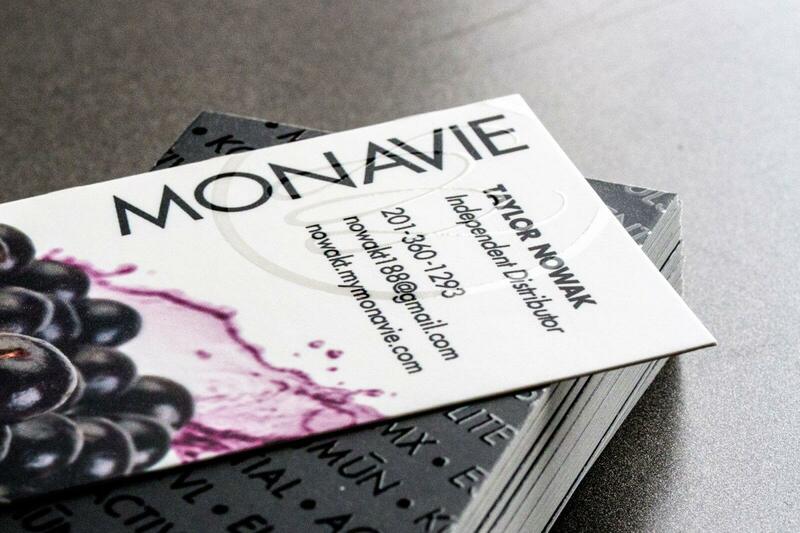 Our tickets in 100lb gloss cover come uncoated, while our 16pt cardstock have options for either Full UV Both sides, or Full UV Front only. 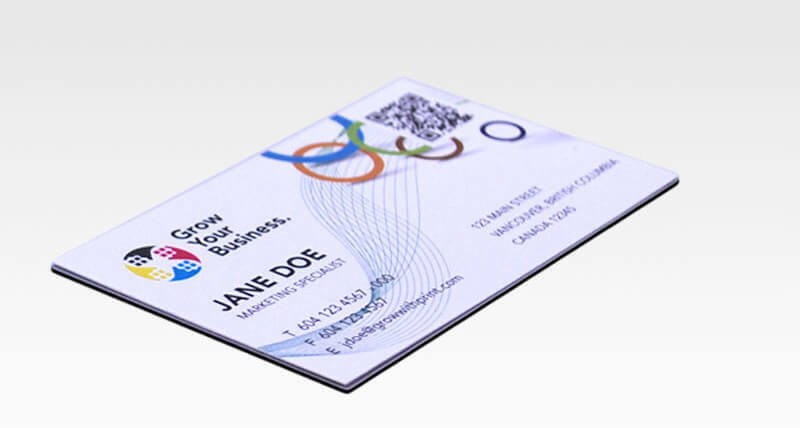 With UZ Marketing - Print Materials, you also get to use our free online designer studio, the Easy Design Tool. 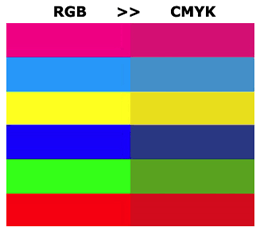 This makes it easier for you to create professional print materials. You simply add text, photos, or logos and you’re done. **Not available on mobile. Size 5.5" x 2"8.5" x 3.5"